"No one deserves to be raped," she wrote and posted on Instagram with a picture showing what is believed to be her date of birth and that day's date. Maseko's account has since been removed from Instagram. 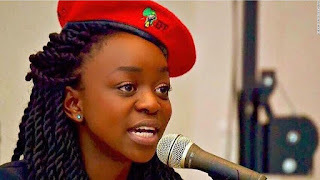 Rhodes University confirmed her death and said authorities held a meeting with Maseko's parents after she reported in July that she had been raped.